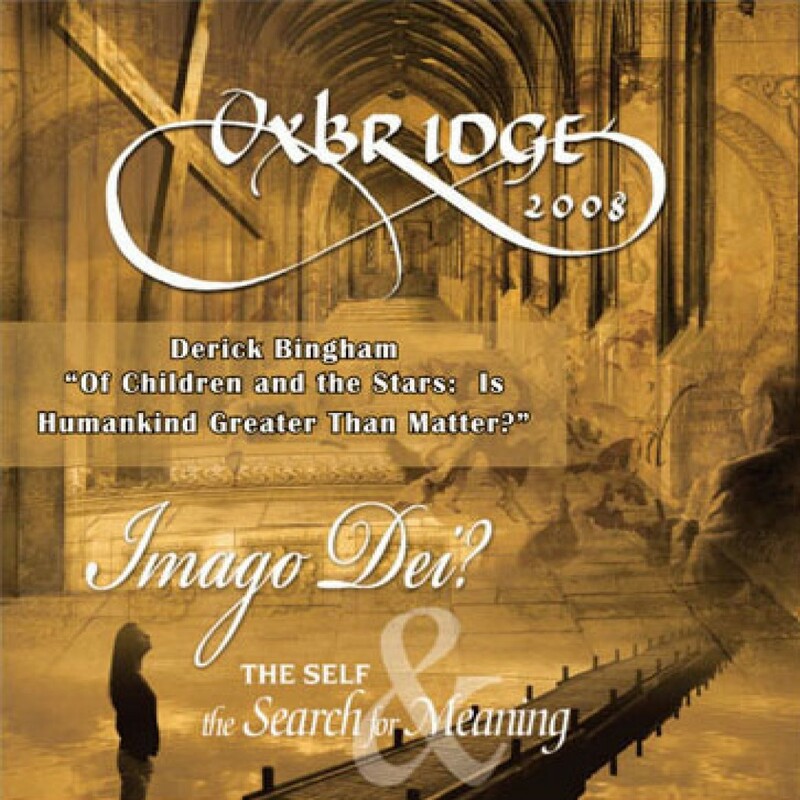 Oxbridge 2008: Of Children and the Stars by Derick Bingham Audiobook Download - Christian audiobooks. Try us free. Is Humankind Greater than Matter? From the Oxbridge 2008 Conference, Derick Bingham speaks on Of Children and the Stars.